SEE BELOW for many MORE FREE message card decks! Our FREE fairy message card deck has many uplifting messages for you - full of love, positivity and inspiration. 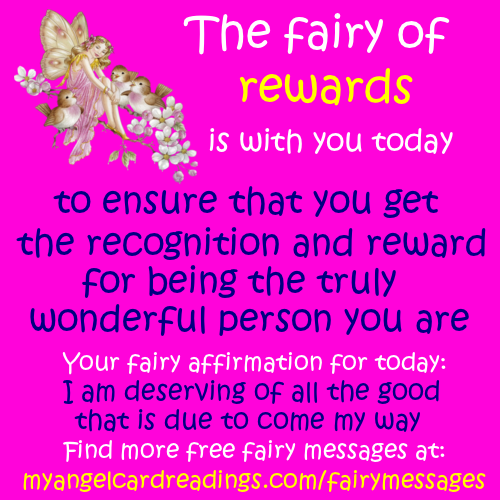 Let the fairies guide you to your message and affirmation every day with these beautiful cards. It's FREE to do, of course. These cards have been written by Mary Jac with guidance from above. May they help all who choose to use them. 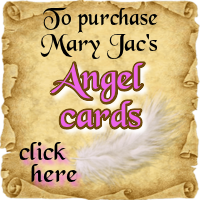 These Fairy message cards have been written and created by Mary Jac and are therefore copyright Mary Jac/My Angel Card Readings. 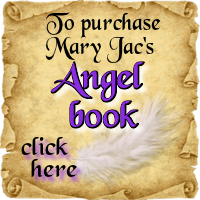 on any other site or any other publication without Mar Jac's written permission. Fairy Affirmations and Fairy Questions are all intended for entertainment purposes only.